It’s no secret that if you want to have a successful blog, you have to have a good flow of traffic. To increase blog traffic, you have to use search engine optimization techniques. The best technique is to use keywords throughout your blog. Want to know how? Keep reading. The words you type into a search engine are “keywords” that you look for in a blog’s content. Thankfully, Google sorts through web content for you, so you’ll always get relevant results. 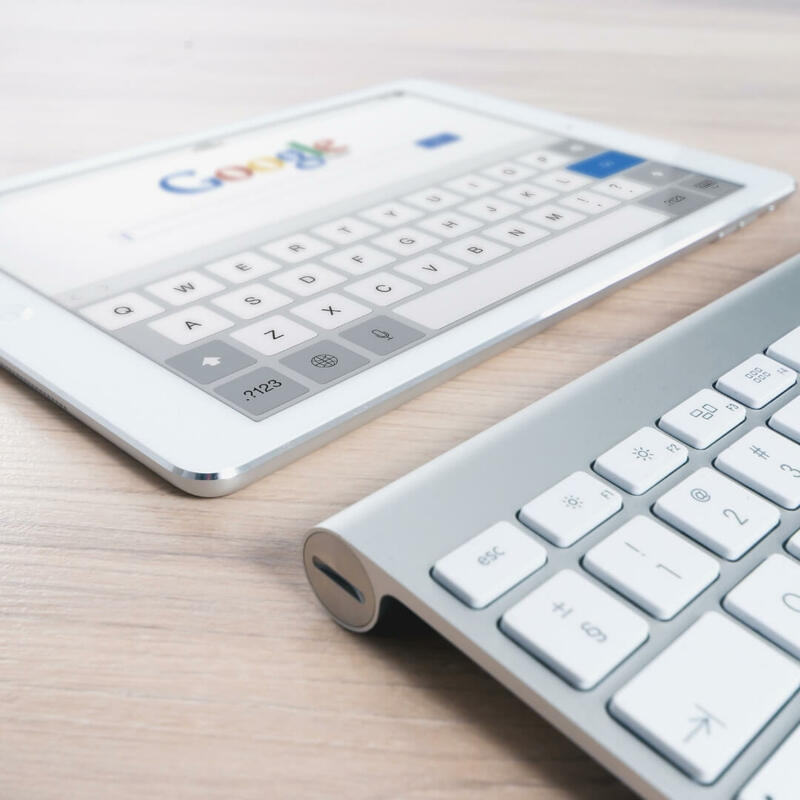 With Google in mind, when using keywords, you want to make sure they are relevant and encompass what your blog is about. If you type one word into a search engine, you will get hundreds of results. However, if you type a key phrase into a search engine, you will get fewer, specific results. The same applies to setting keywords. A search engine will lose your blog among billions of competitors if you use a common keyword. The trick is to pick the best keywords or phrases. Google Keyword Planner analyzes your keywords and produces reports on searches and keyword data. If you want a tool to generate a large list of keywords or phrases, then Google Correlate is what you want to use. KeyWord In takes the keywords you use and then creates a list of all possible phrases with each word. If you want a tool to predict the performance of keywords, use Soovle. Ubersuggest provides keywords and data that Google Keyword Planner misses. It breaks down results into an easy-to-follow list. Wordtracker Scout takes keywords and puts them in a “summary cloud” for you to see. Additionally, it provides the keywords your competitors use. WordStream has a plethora of perks you can use. The best perk is that it can email you a list of your best keywords. This tool breaks your search into three levels for deeper insight. SEO Chat is a great tool to use. Google Trends is great for analyzing Google search results. Furthermore, this tool provides an in-depth analysis and categorizes your results. As you can see, there are tons of free keyword tools that you can use to find the best keywords for your site! Using these tools will help drive traffic to your site. Make the most out your content and give these tools a try.